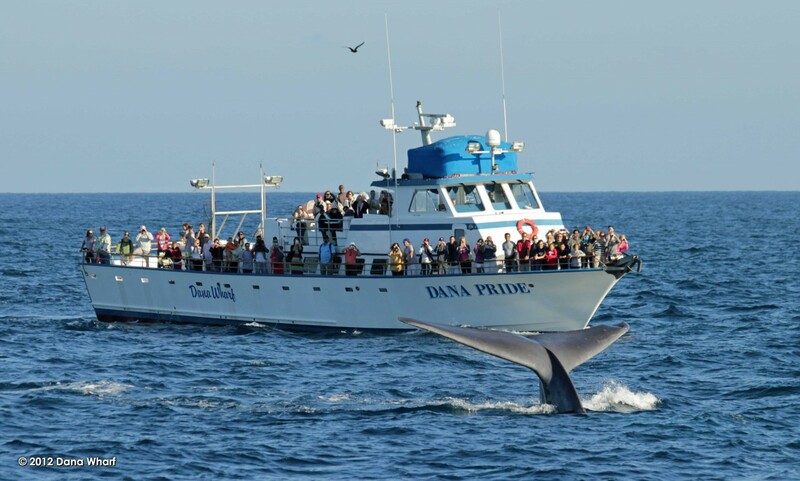 In the early fall, DSBIA invites its members on a wildlife cruise out of Dana Harbor on the Dana Pride. We schmooze with whales and dolphin while munching boat grub and sipping drinks of choice. This is a free evening of fun and sharing with those who believe in the mission of DSBIA and the welfare of our favorite state park. Thanks to Dana Wharf Sports Fishing and Whale Watching for providing the boat!